The best puzzle game. It just grows on you. Super easy to learn. Super fun to play. But can you really master this game? It's more challenging than you think. Find adjacent identical tiles. Merge them to double their number. Always know how much money you have. Calculators are not very efficient at counting money. 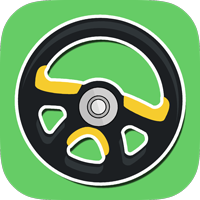 Use this app instead. 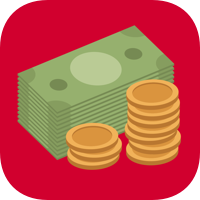 Just count the different denominations and enter the values in the app. The app presents the sub totals and the totals. The values entered are saved until you tab the reset button. 39 currencies supported. More coming soon. 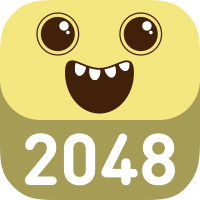 The best puzzle game with a twist. It just grows on you. With a twisty board, it's more challenging than you think. Find adjacent identical tiles. 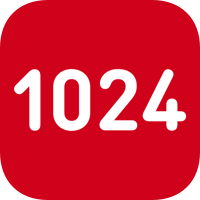 Merge them to double their number. But there is a twist. The board rotates each time you merge the tiles. 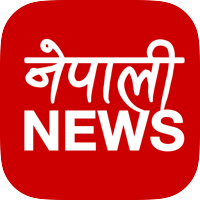 Read all the news from Nepal in one convenient app. With a clean, no fuss user interface, easily navigate through all the news sources. Bookmark the news you like for later reading. Share news on Facebook, Twitter, email, SMS or any other supported social media. Mark news sites as your favourites. 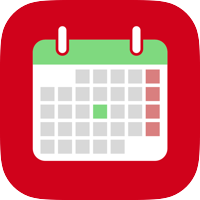 Nepali Calendar Pro is a multicultural Nepalese Calendar that shows dates in Bikram Sambat (B.S.) with corresponding English dates of Gregorian calendar. This Lunar calendar is the official calendar of Nepal. This calendar system is also followed in many parts of India. 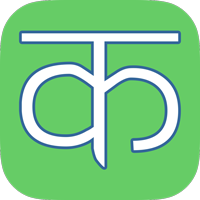 Fastest and the easiest way to type Nepali in any app. This keyboard works across all apps. No more opening a separate app, typing, copying, switching to another app, and pasting. 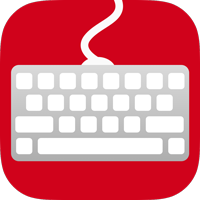 Do it right in any app with this keyboard extension. Get up to the minute updates on load shedding. Plan your time around the load shedding schedule. Nepal Load Shedding Schedule is designed in such a way that it always shows you the schedule in Nepali Time. 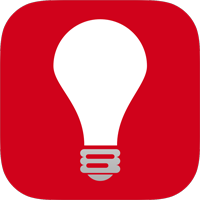 No matter if you have set your time zone to San Francisco, U.S.A. time, Tokyo, Japan time, Sydney, Australia time, or any other time, this app will show you the current time in Nepal and notify you at correct times before load shedding begins or ends in Nepal. Learn devanagari varnamala. 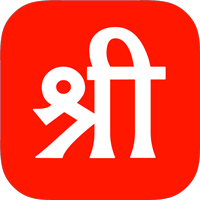 Designed for kids, this is the perfect app to start learning devanagari alphabet. Learn vowels, consonants, and numbers along with the sounds they make. Devanagari is used in many languages like Nepali, Sanskrit, Hindi, Marathi, Konkani, Bodo, Maithili. Learn yourself, teach your kids, and everyone you know. Save our script, save our language. The ultimate picture matching game is here. Very simple to learn yet fun to play for hours. • You have 1 minute. • The game board has 25 pictures. • Touch all the same pictures at once. • Use multiple fingers, and multiple hands. You may even borrow your friends' fingers for help. • Become the ultimate dribble master. 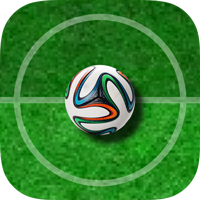 • Dribble your way through the opposing players. • Take the ball as far as you can. • Score high and beat your friends. 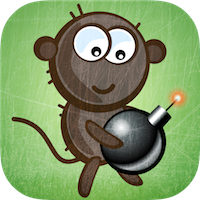 • Simple fast paced game. • Eat the fruits, avoid the bad monsters. 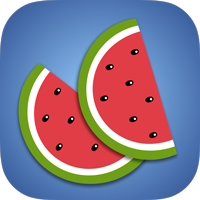 • Get power ups and have some fun. Why did the chicken cross the road? Help Clucky the chicken cross the road to find the answer. 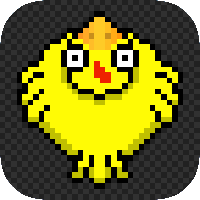 Tap on your device to make the chicken move forward. Avoid the trucks and keep moving forward. Beat your friends' high score along the way. Give your children a head start in life by teaching them alphabets and building their vocabulary. 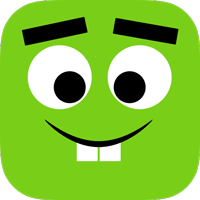 First words is a toddler-tested and approved interactive educational app. Your children will learn spellings with interactive letter matching puzzles. Each word features an illustration and audio for easier understanding. 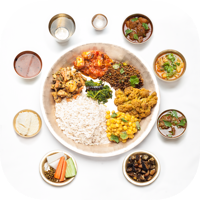 Newa Cookbook is an effort to bring this Newa cuisine to the world. This cookbook covers three of the most important sets of Newa cuisine. Sagan, Samey Baji, and Bhwey. This cookbook has a photo for every step so that the recipes are easily understandable. Cook with full confidence without any confusion. Match two of each picture. Just tap on the matching pictures with two fingers. This endless game let the kids play for as long as they like. Play and learn at the same time. 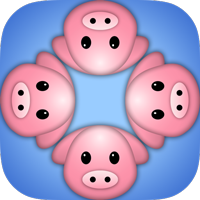 More than 200 animals, flowers, vehicles, facial expressions and much more to learn in this version. More pictures will be available in the future updates. Parents can join in and play together with your kids. Shree Swasthani Brata Katha is an amazing way to hear and read the Swasthani stories on your iPhone, iPad or iPod Touch. This app consists of the whole text from the sacred book along with a mellow voice reading out the stories. You can scroll through the chapters as the month long reading festival progresses. 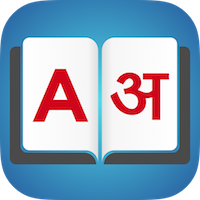 Swasthani Brata Katha is an app designed for all Nepalese around the world who miss and wish to reminisce in the age old stories that we listened to growing up. Shree Swasthani Brata Katha is the new way to pass our culture and traditions on to the tech generation. Unofficial Real Racing 2 Controller is the same controller that comes with Real Racing 2 for Mac. It is nicely packaged into an App so you don't have to use the controller from safari. It remembers your local address and connects automatically using the online method if you prefer. This also eliminates all the issues with screen rotation. Play Real Racing 2 the way it was meant to be.